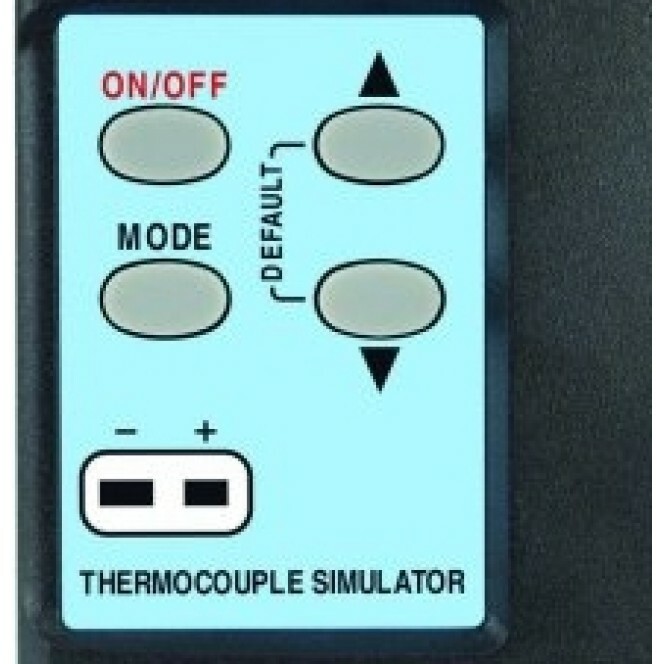 The MicroCal 1 thermocouple simulator helps ensure that the frequent checking of thermometer accuracies is a routine operation. 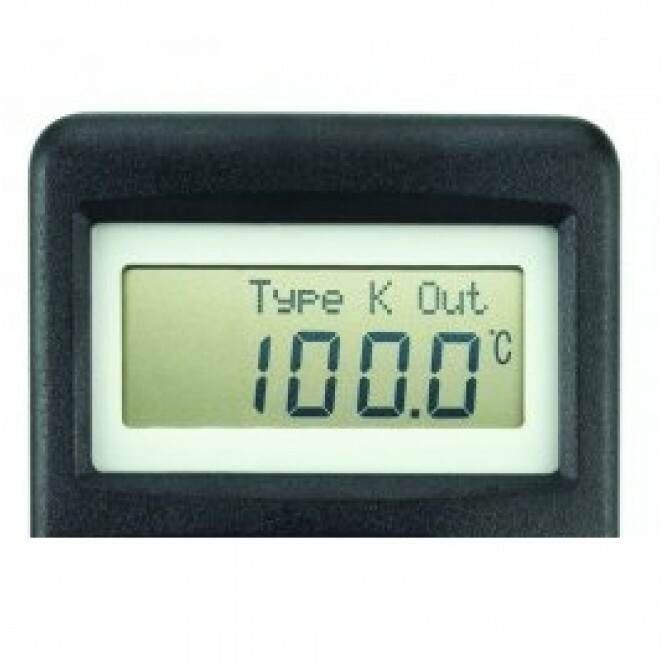 The calibrator is designed to simulate a chosen temperature to test thermocouple type K, J, T, R, N, S and E thermometers without the need for specialised equipment or conversion tables. 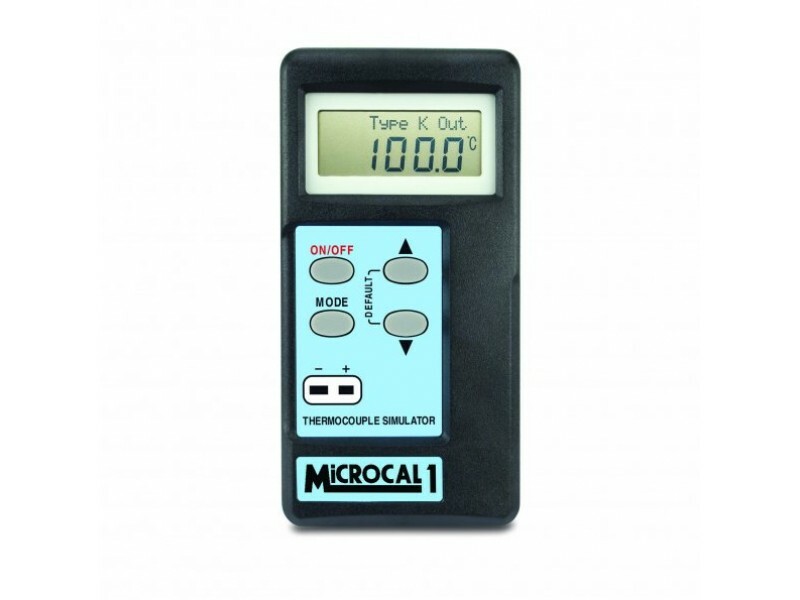 The MicroCal 1 Plus calibrator also measures and simulates temperature. 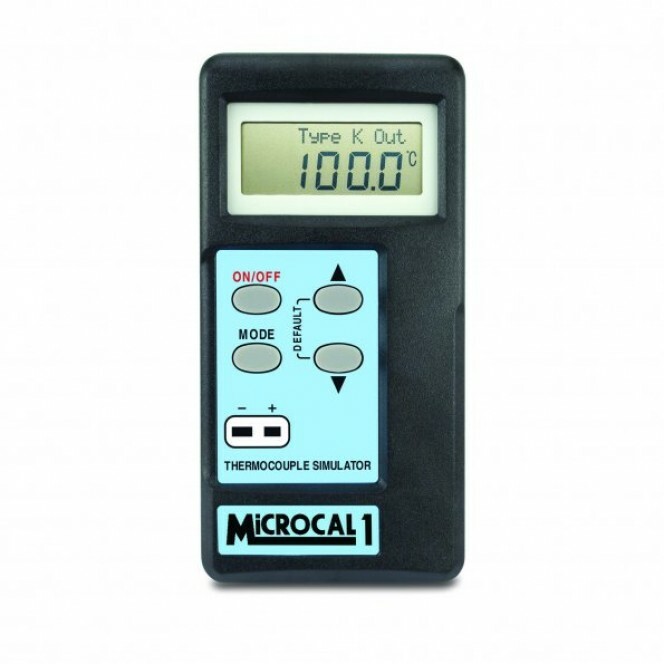 The MicroCal 1 features a custom 10mm LCD display with alpha-numeric display line to prompt the user when changing parameters. Selectable parameters include: °C/°F, auto power off - enable/disable, CJC - internal/external and display contrast adjustment. 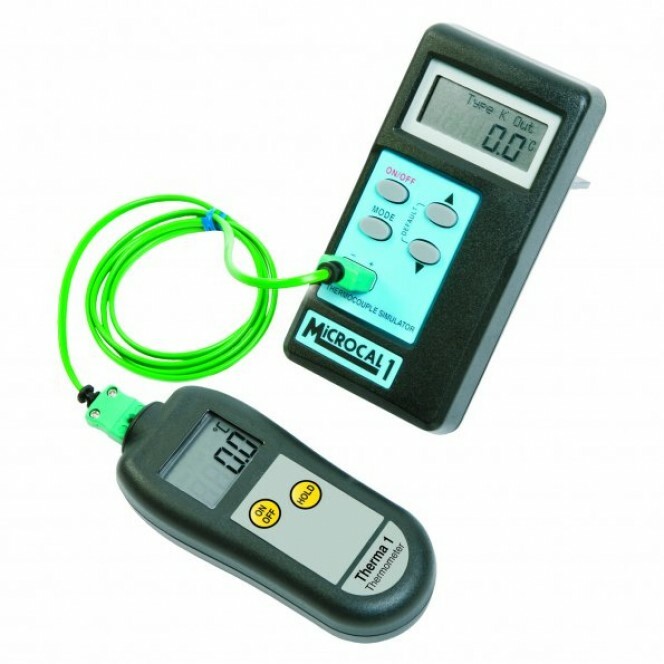 Each MicroCal is supplied with a one metre PVC type K thermocouple lead with miniature connectors and a five point UKAS Certificate of Calibration which indicates deviations from standards at the various points.